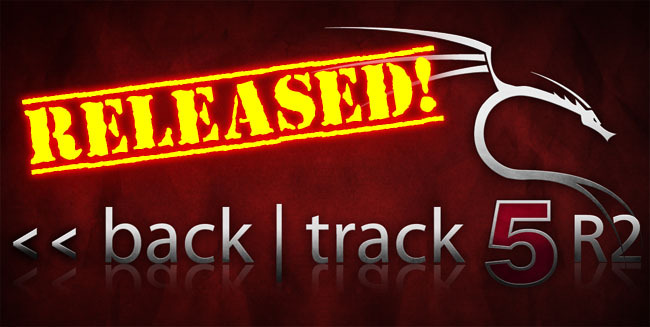 A while ago, the best linux pentesting distribution, "BackTrack" had released its update that is BackTrack 5 R2. With a new 3.2.6 kernel, a huge list of new and updated tools and security fixes, BackTrack 5 R2 will provide a more stable and complete penetration testing environment than ever before. For you who doesn't want to reinstall your backtrack to get the R2. You can perform these steps to upgrade your Backtrack 5 R1 to R2. you may want to install Beef too..
Once that's all done, you should already have the new kernel installed as well as any last updates for the official R2 release. Verify the new kernel with uname command. During the last upgrade you'll be asked about file revision updates. Make sure to always keep the locally installed file. Feel free to press "Enter" and accept all the defaults. "the quiter you become, the more you are able to hear.."